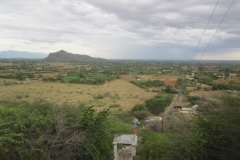 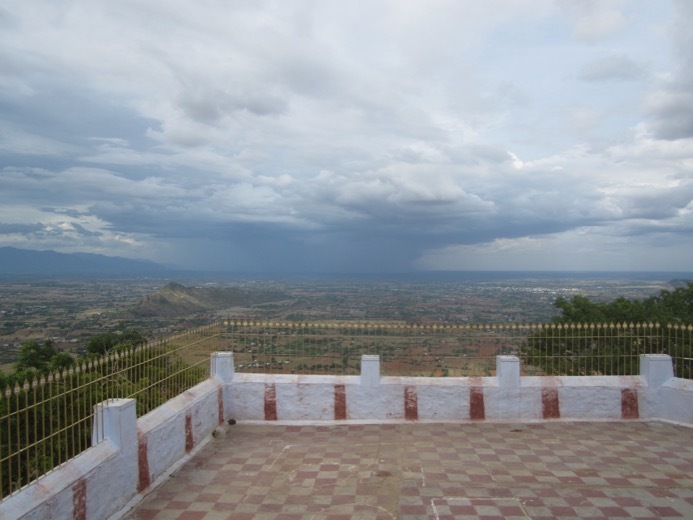 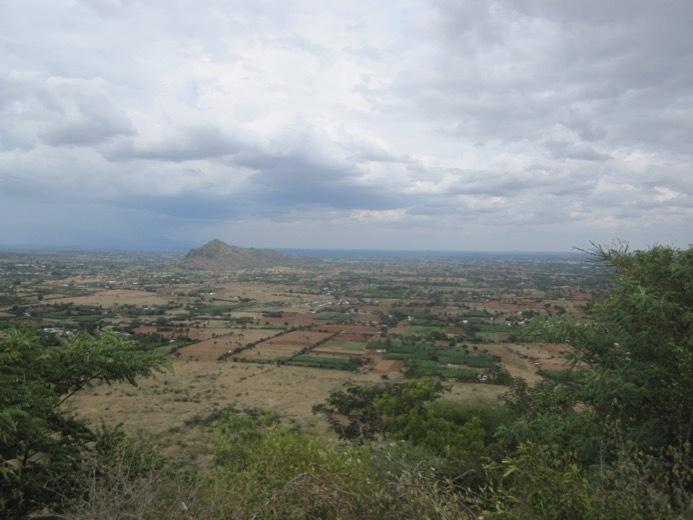 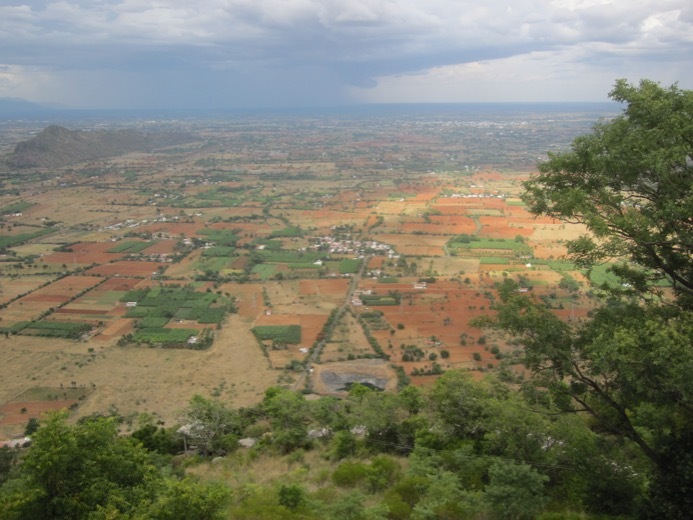 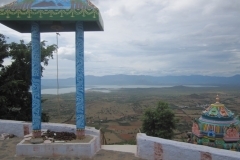 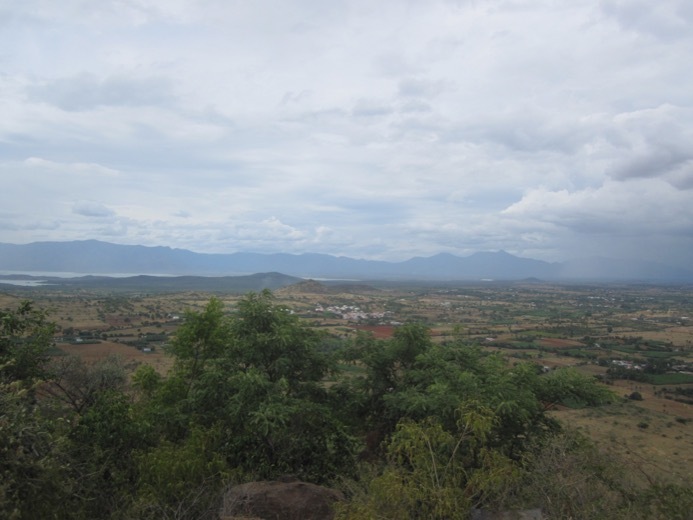 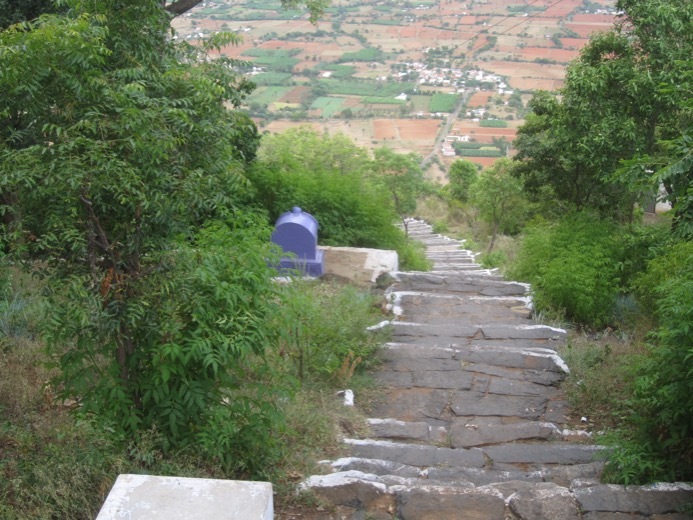 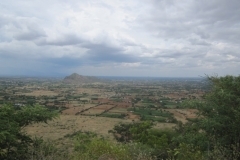 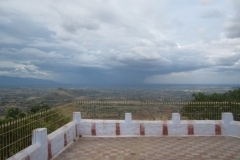 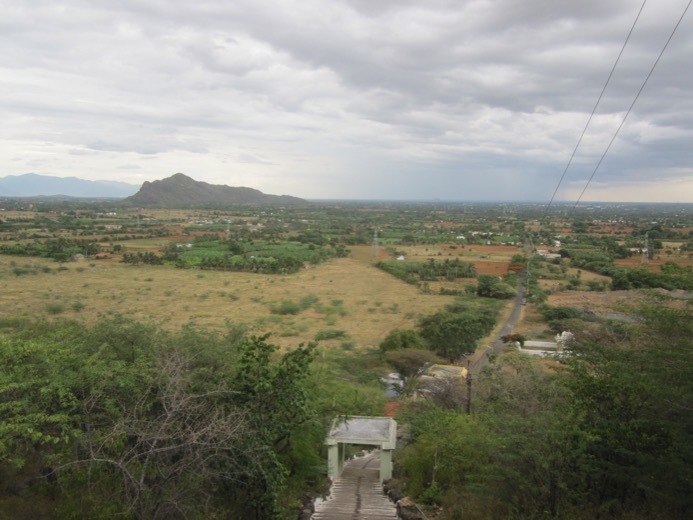 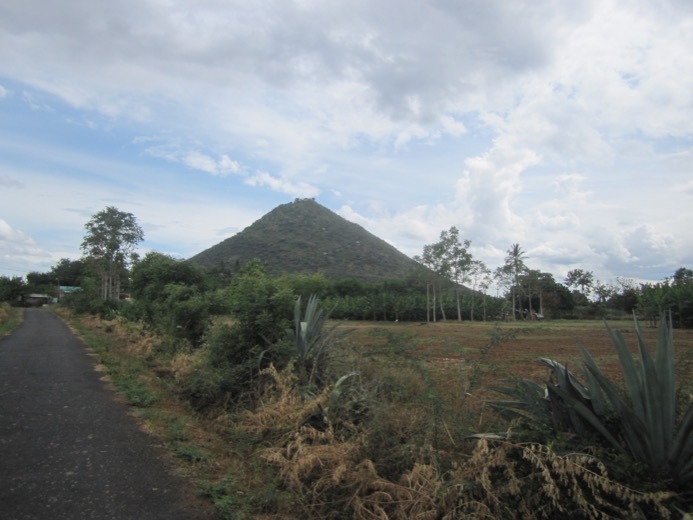 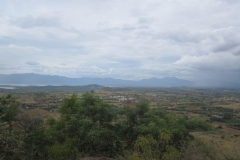 Othimalai is a beautiful freestanding hill located about 15 kms from Annur in Coimbatore district of Tamir Nadu. 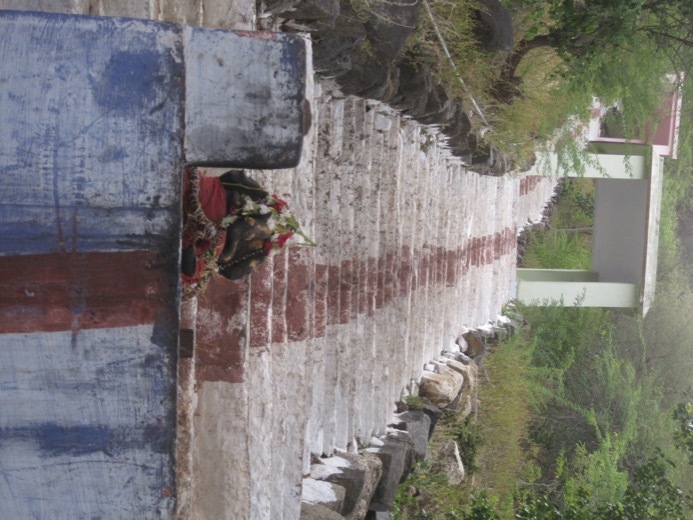 at 1770 steps , it probably is the tallest freestanding hill housing murugan. 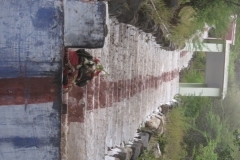 the famous parani murugan is at 640 steps. 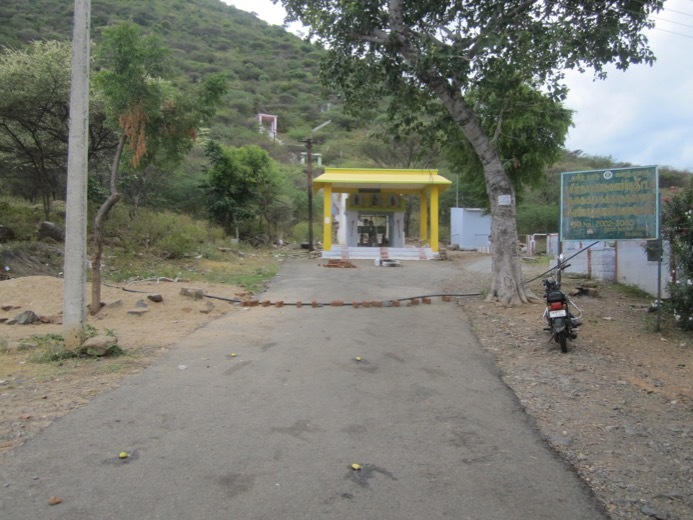 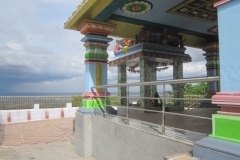 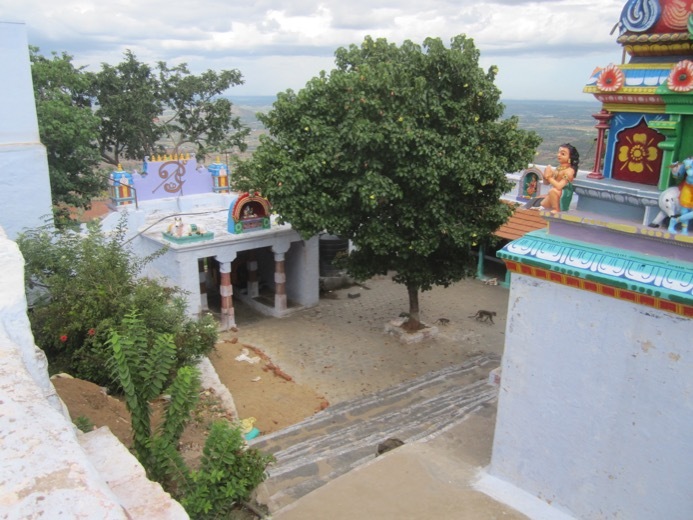 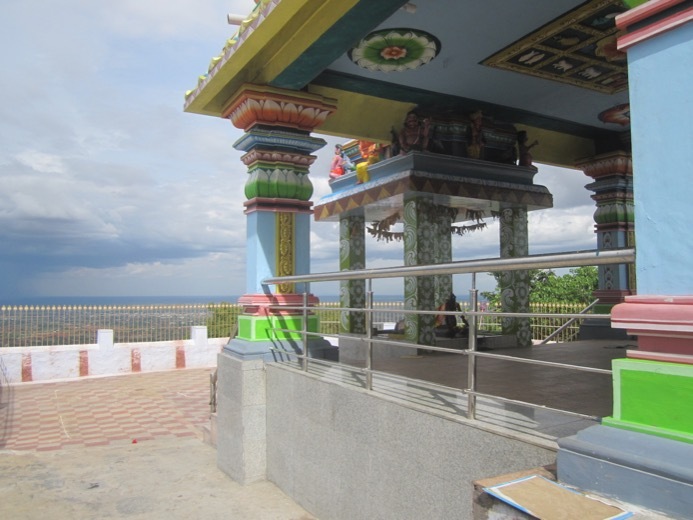 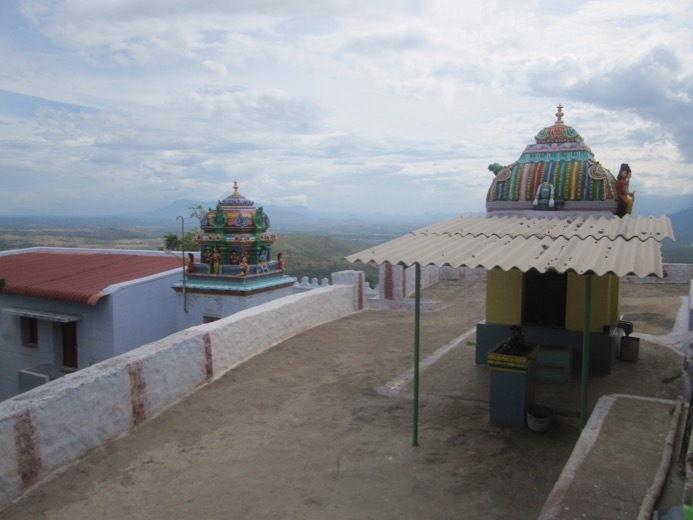 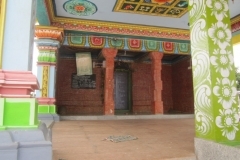 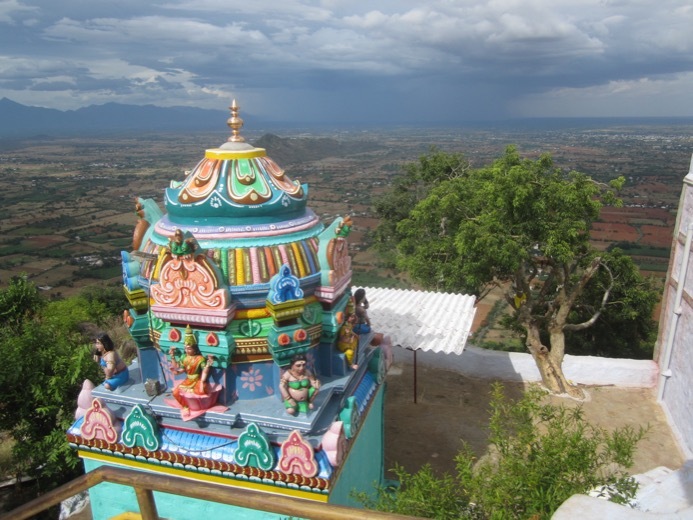 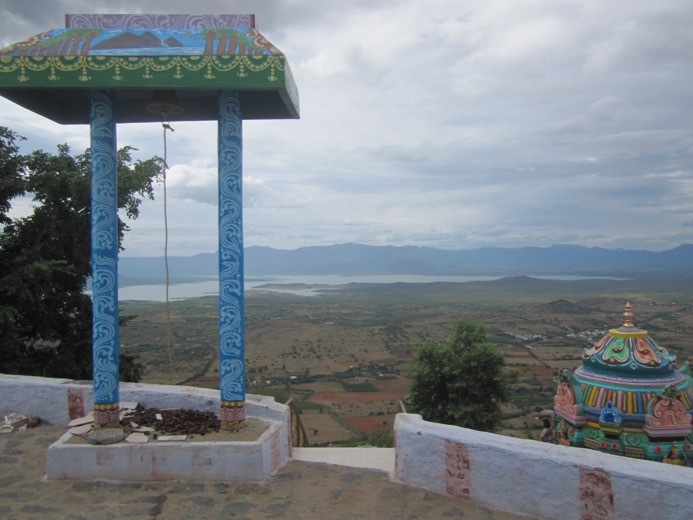 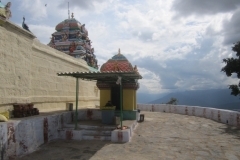 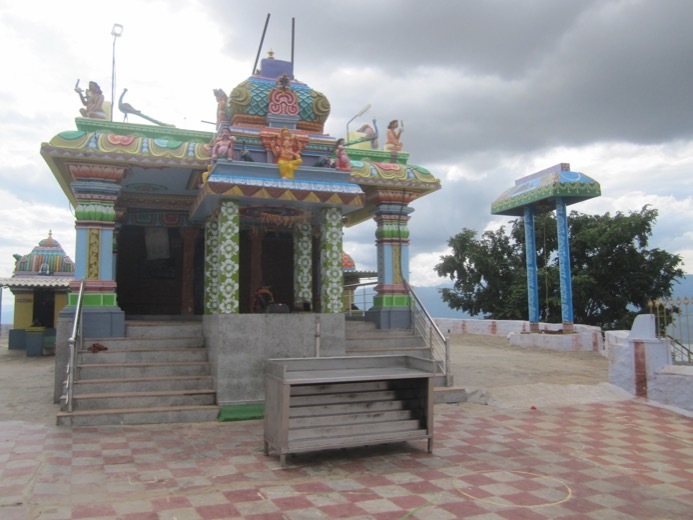 A small temple situated in a hill top with a vinayagar sannidhi on the way. 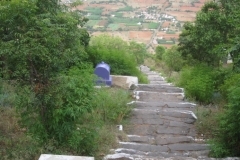 There is also a amman sannidhi with various deities engraved in a single stone about 20 steps from the main sanctum. 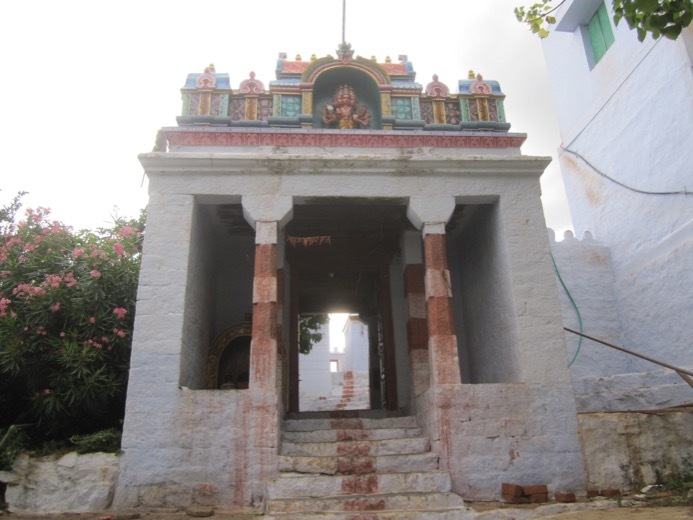 murugan aka karthikeya is said to have shown one of his faces to siddhar Bogar. 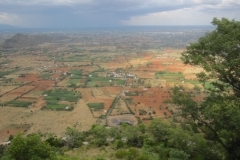 He showed the remaining 5 faces to him in the village down below called Irumbarai. 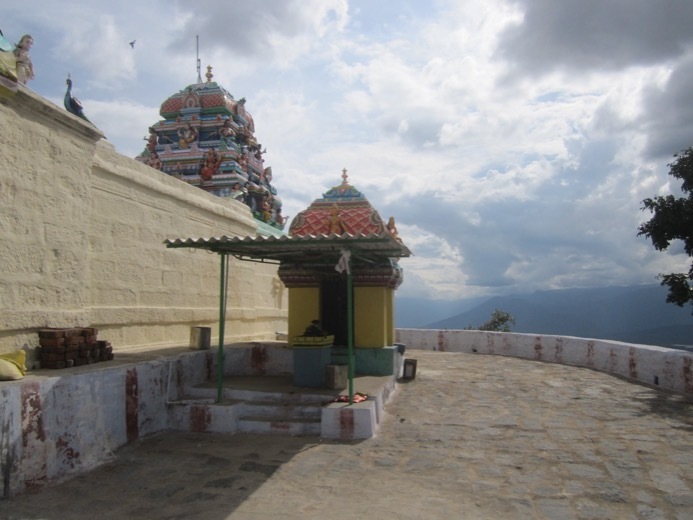 Bogar is said to have performed a ritual here and the place where he had done it is still filled with ashes. 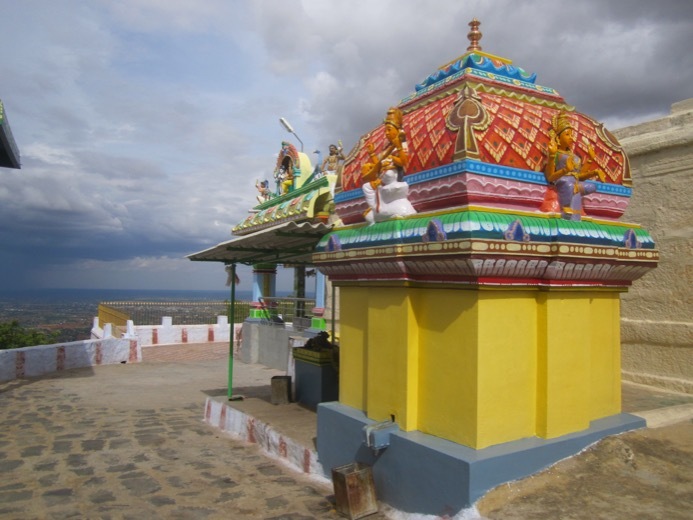 legend has it that murugan incarcerated Brahma for his attitude and was briefly undertaking the creation himself. 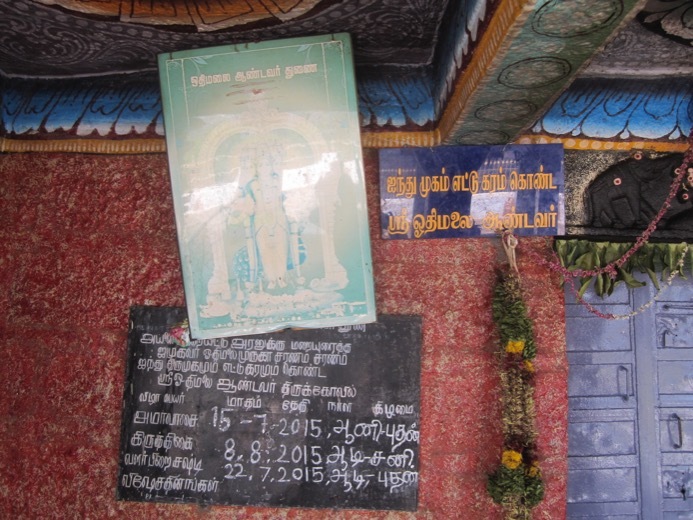 Such murugan is very hard to find elsewhere. 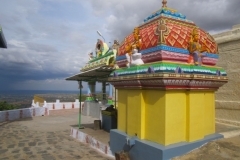 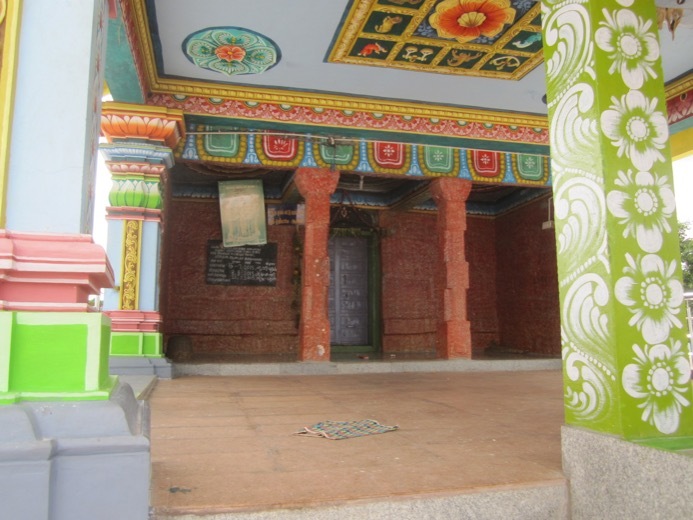 The village irumbarai is where bramma was imprisoned by murugan. 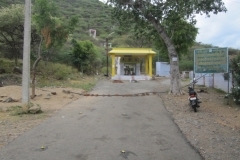 irumbarai means iron house in tamir. 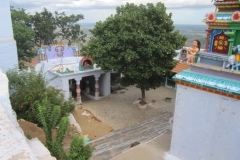 bramma was let go only after intervention of shiva . 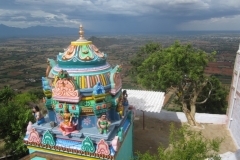 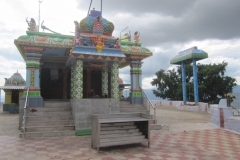 that temple is situated in irumbarai village. 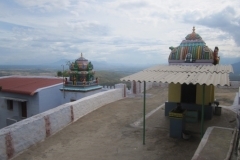 A prarthana sthalam where devotees seek a flower out of two for starting new tasks. 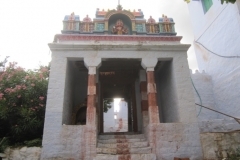 Regular festivals are conducted in a good manner. 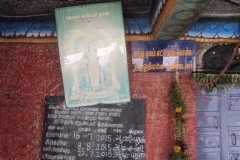 Though the temple can be climbed on all days , priest is available only on monday evenings , tuesday until afternoon , on fridays and on murugan festival days.